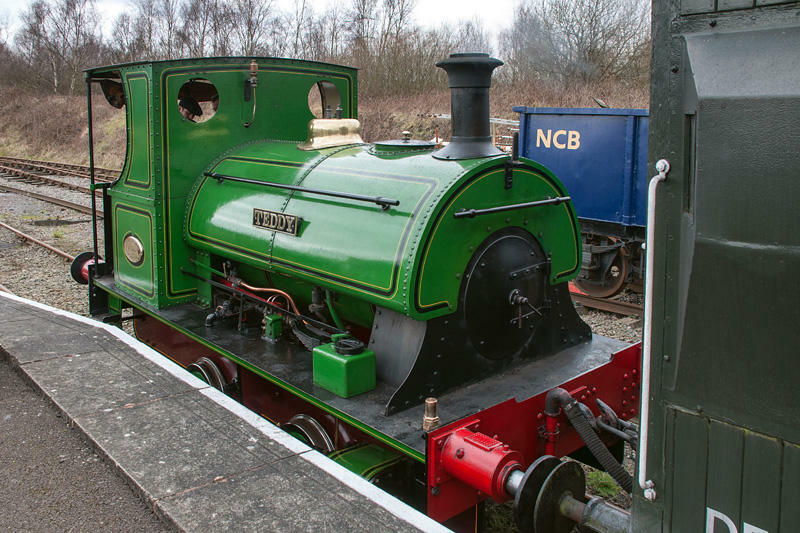 There were others, of course. 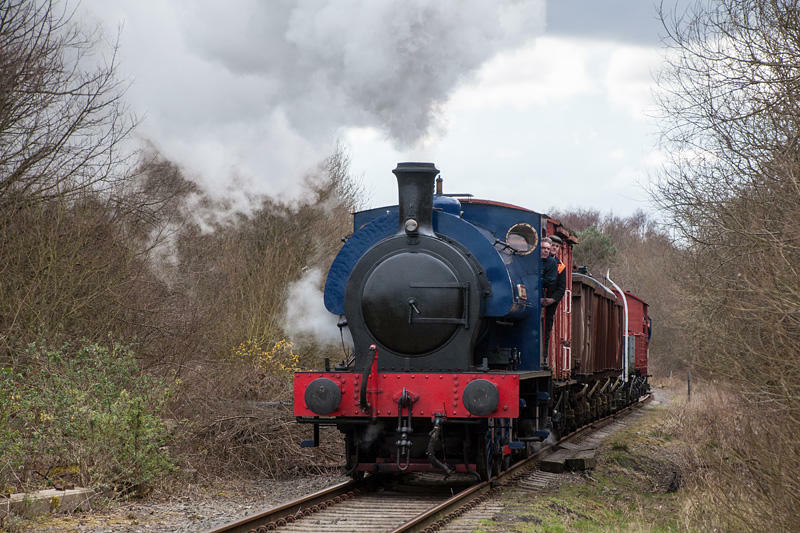 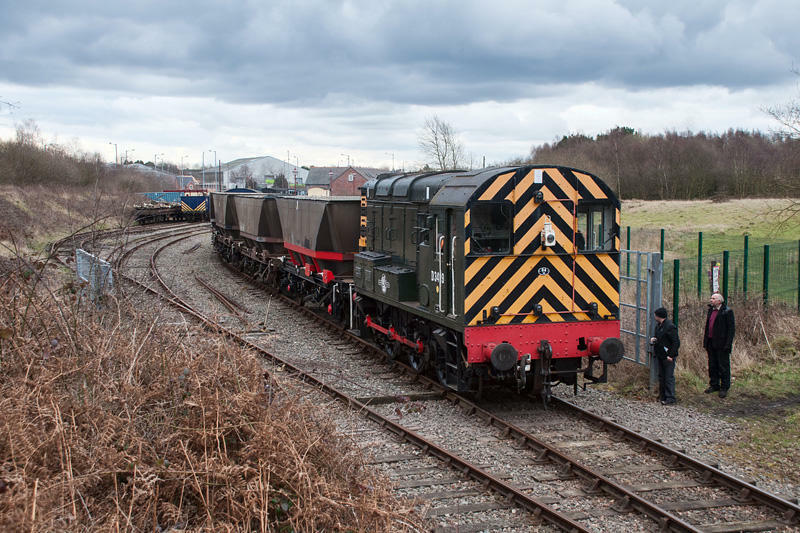 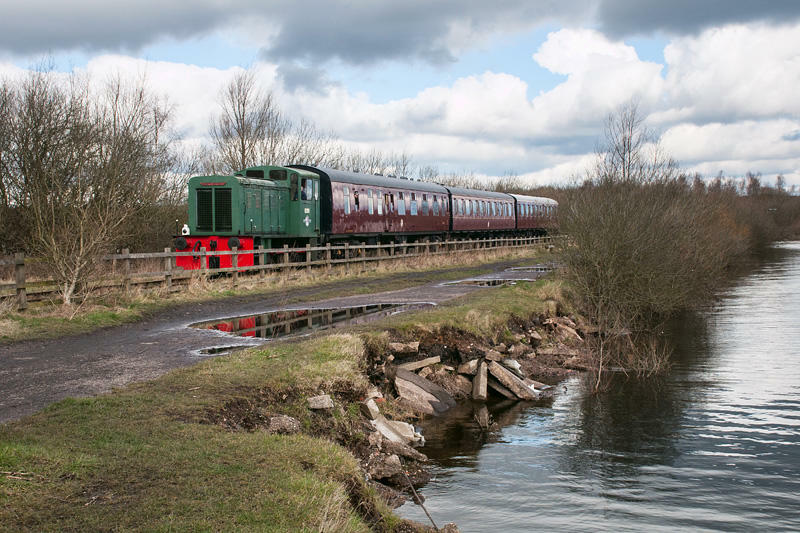 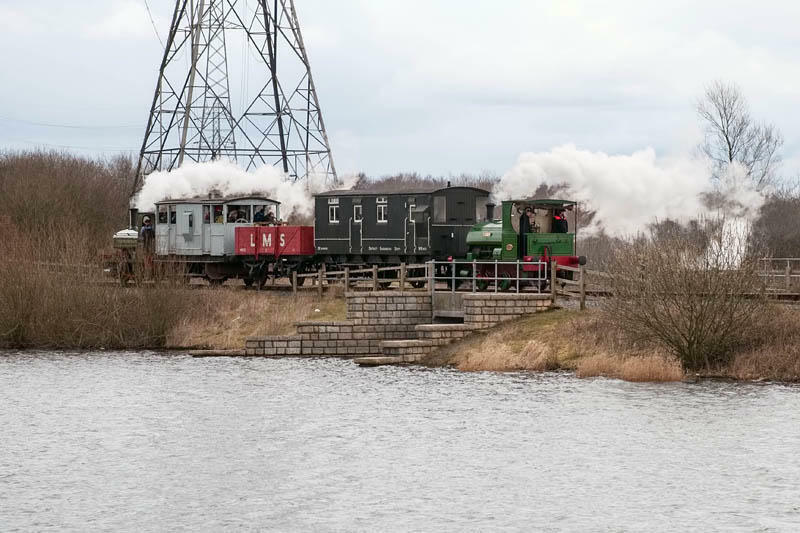 Holly Bank no 3 (formerly Darfield no 1) and diesels D3429 and D2911 were in action, taking turns on the coal, freight and passenger trains. 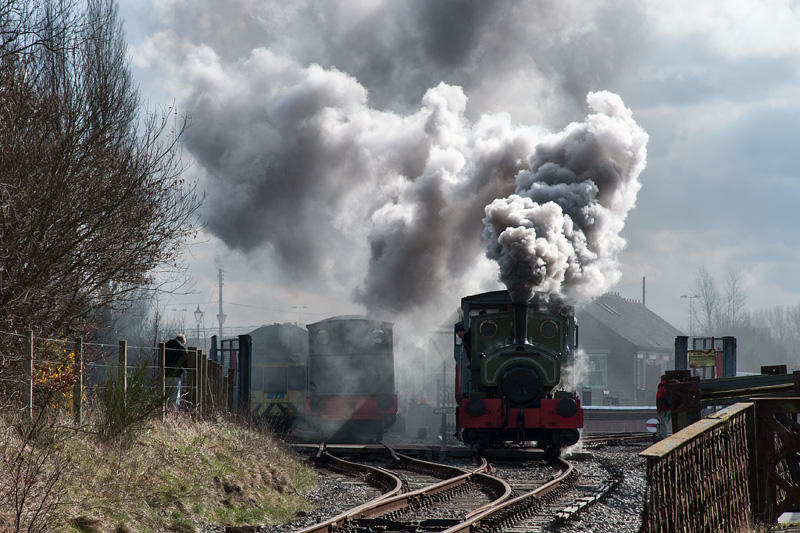 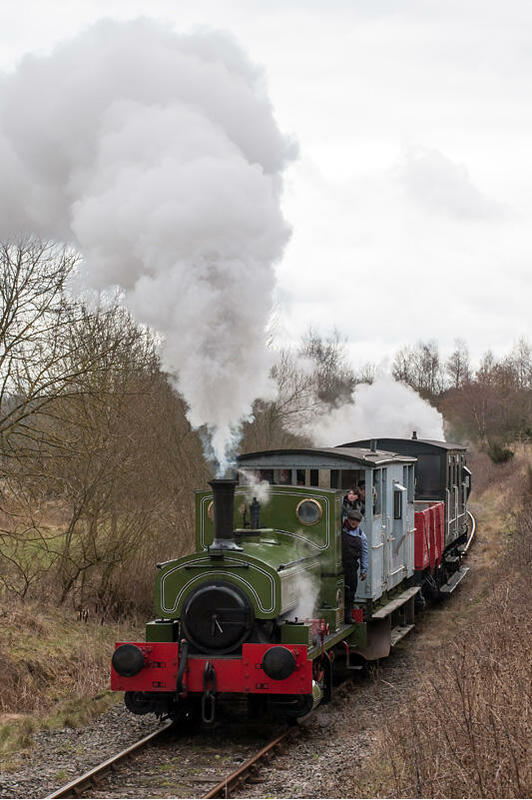 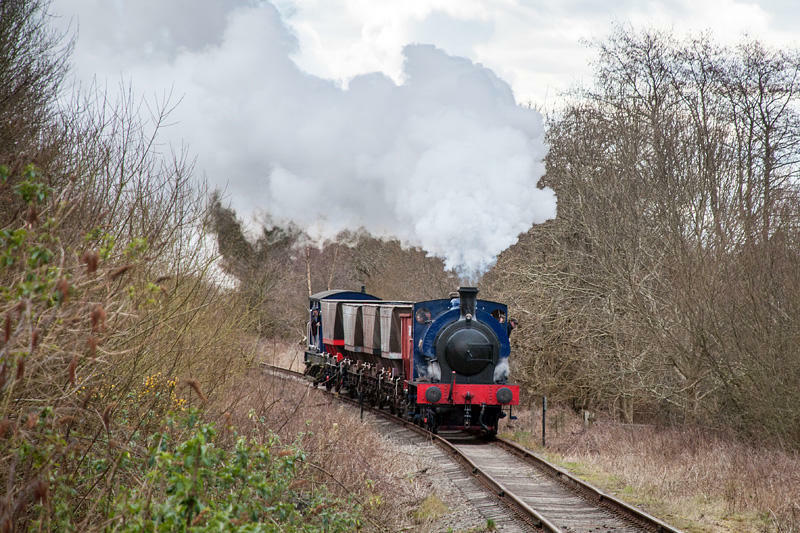 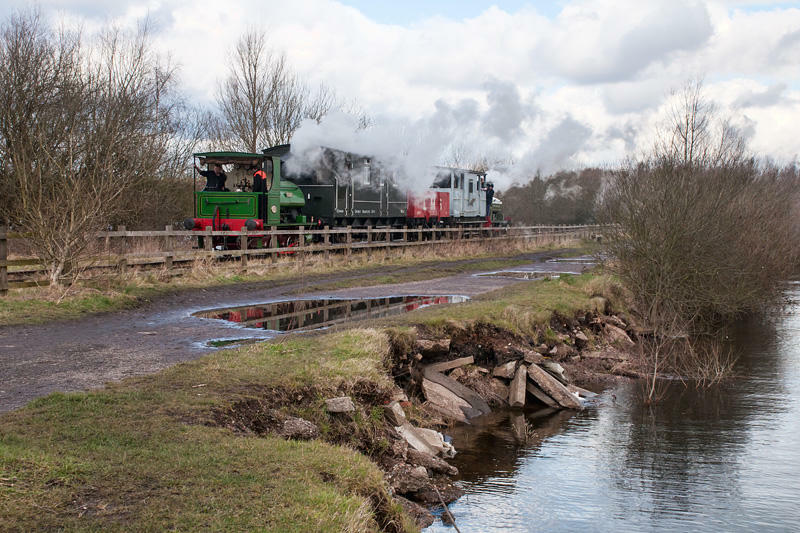 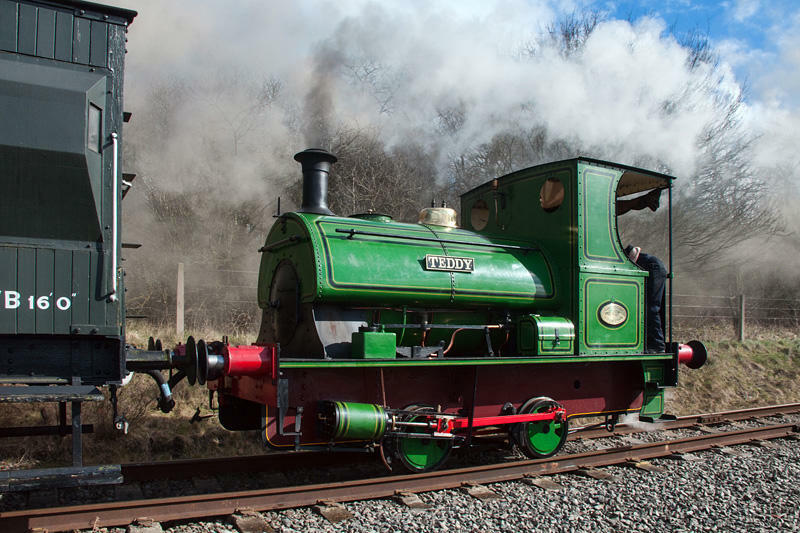 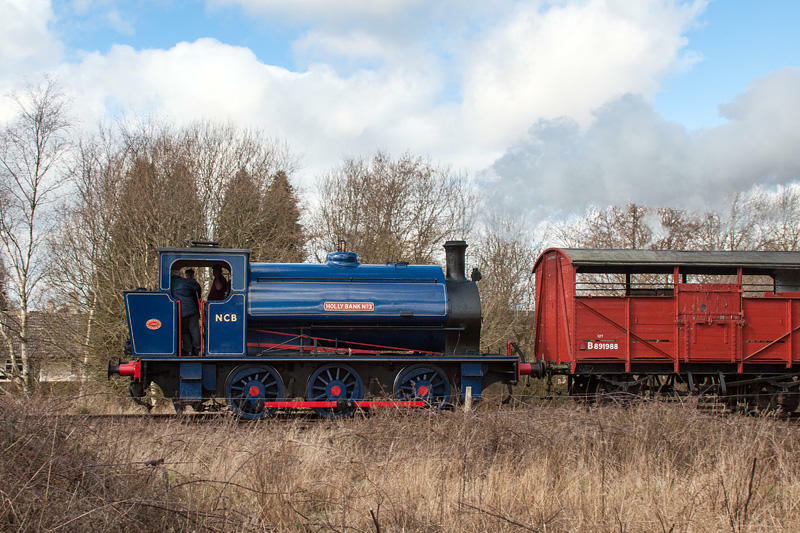 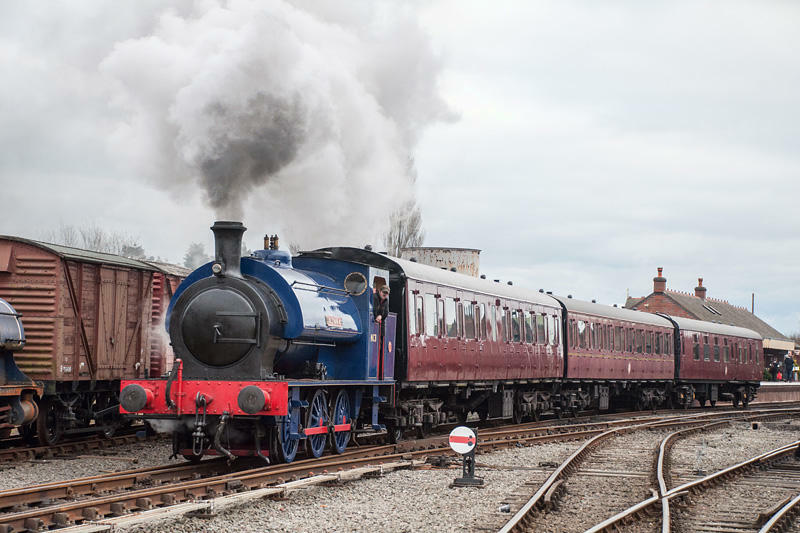 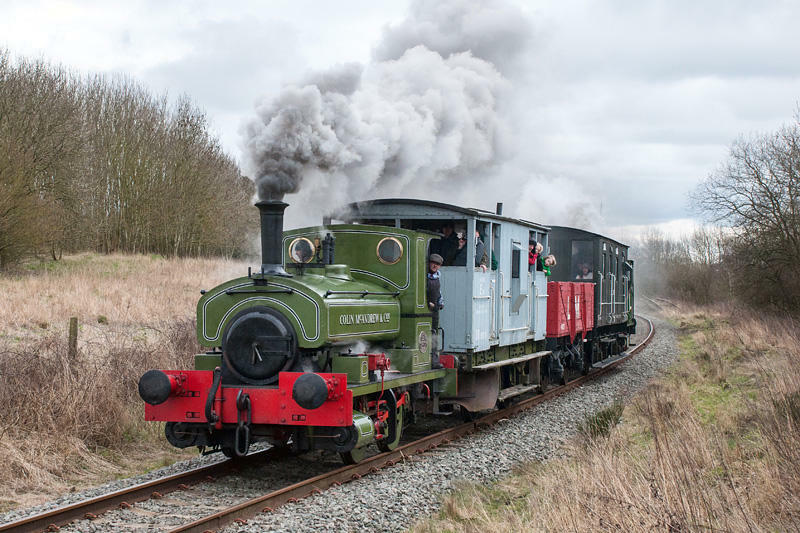 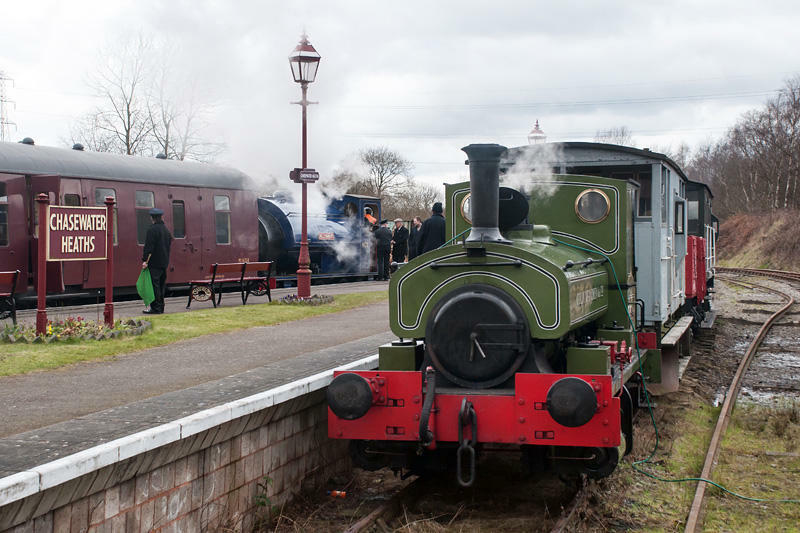 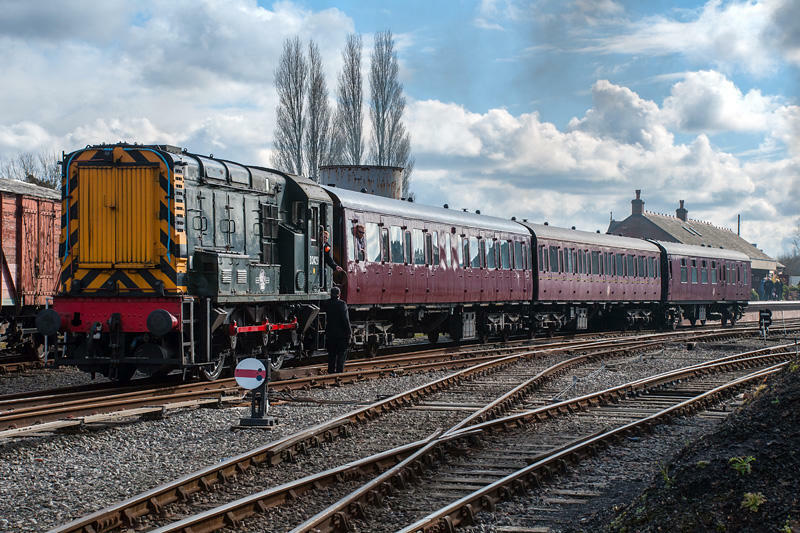 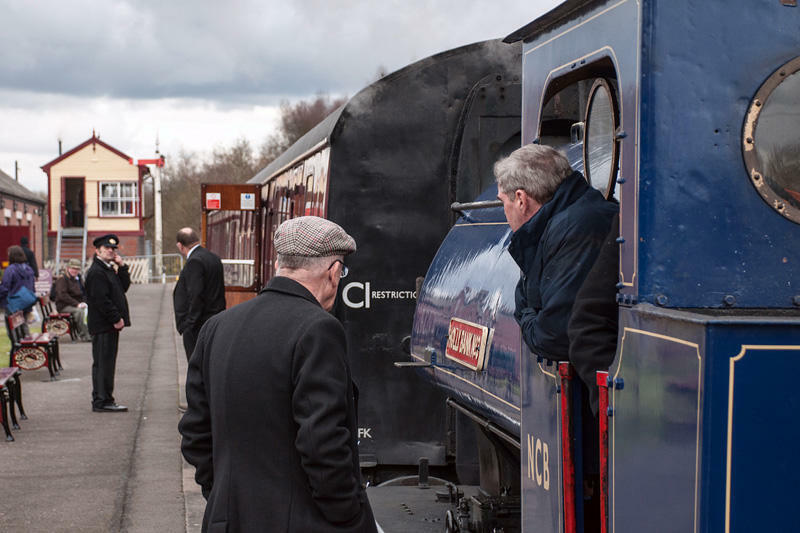 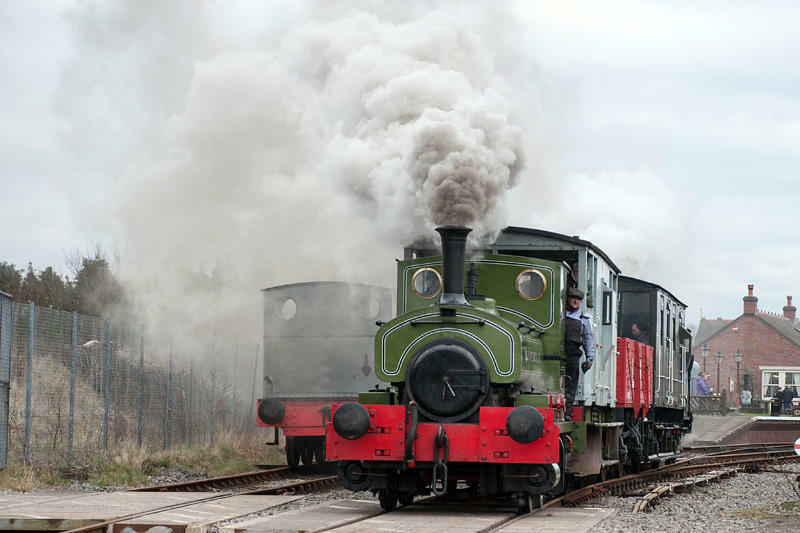 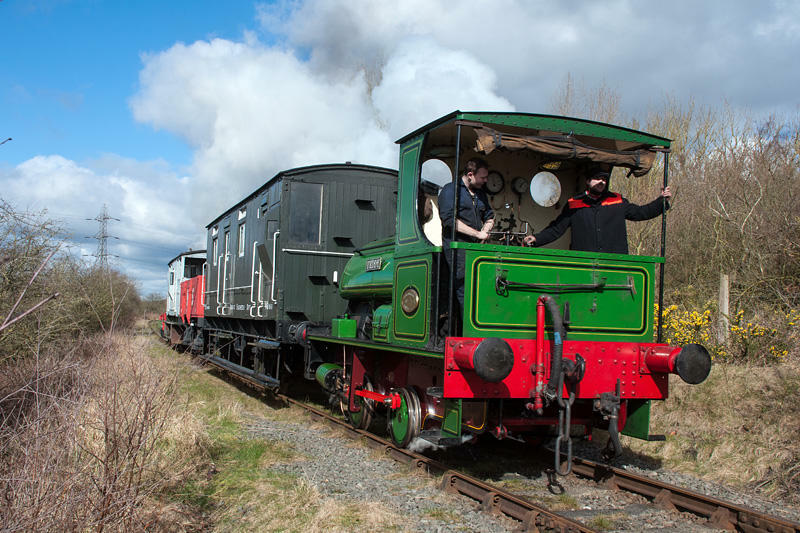 But stars of the show were two of the smallest standard gauge steam locomotives - Colin McAndrew (Barclay 1223 of 1911) and Teddy (Peckett 2012 of 1941). 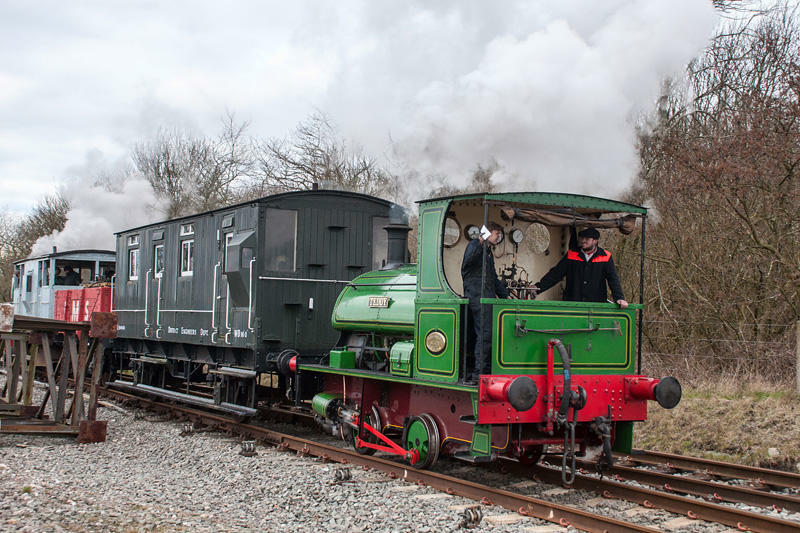 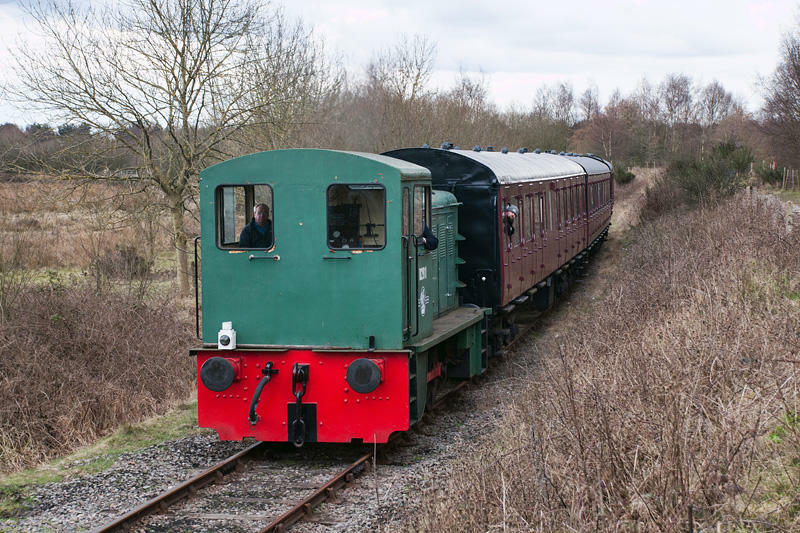 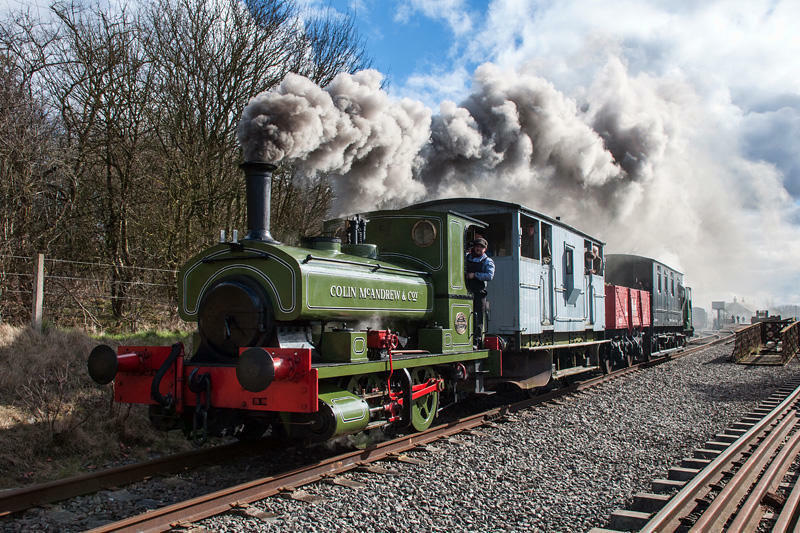 Colin is certainly small, but Teddy, with his 2’0” driving wheels, must surely be the smallest in working order?